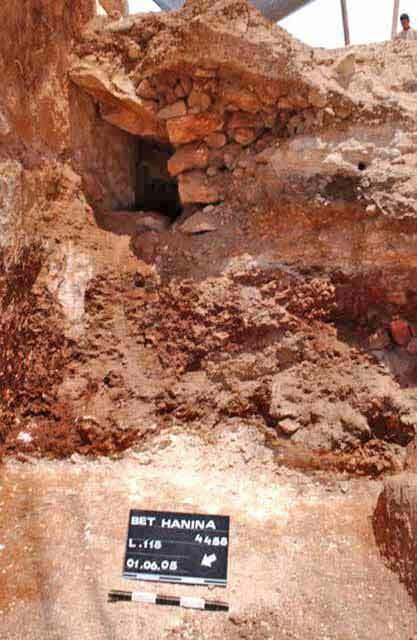 During May–July 2005, an excavation was conducted in the Shikune Nuesseiba neighborhood in Beit Hanina (Permit No. A-4458*; map ref. NIG 22063–83/63748–68; OIG 17063–83/13748–68). 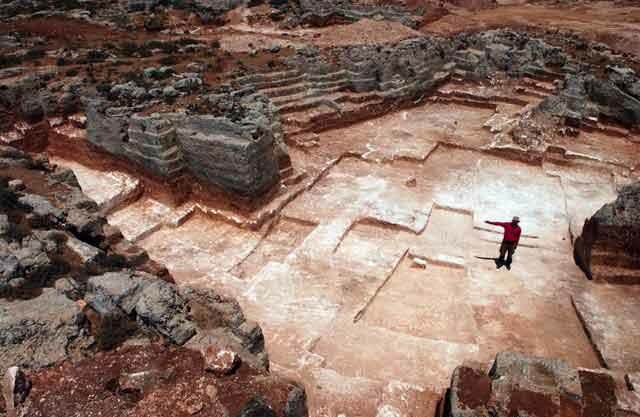 The excavation, on behalf of the Israel Antiquities Authority, was directed by Y. Mizrachi, with the assistance of T. Kornfeld and A. Hajian (surveying and drafting), T. Sagiv (field photography), Y. Bukengolts (pottery restoration) and C. Hersch (pottery drawing). 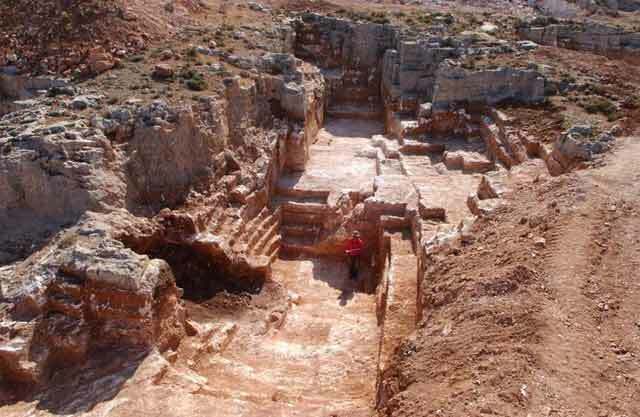 The excavated area is part of an extensive site that comprises a large concentration of different size quarries that were worked to various depths (Fig. 1). 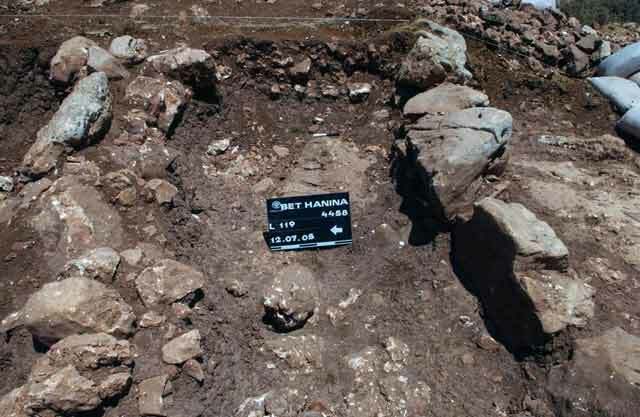 The site is located on a mountain ridge north of Jerusalem and northwest of Beit Hanina. 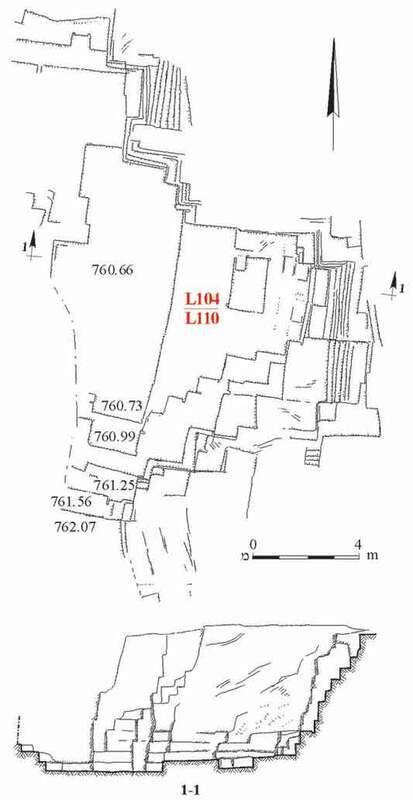 Nineteen quarries (Table 1), a limekiln and two parallel walls (a road?) were exposed. c. 40 stones were removed from the smallest quarry (R). 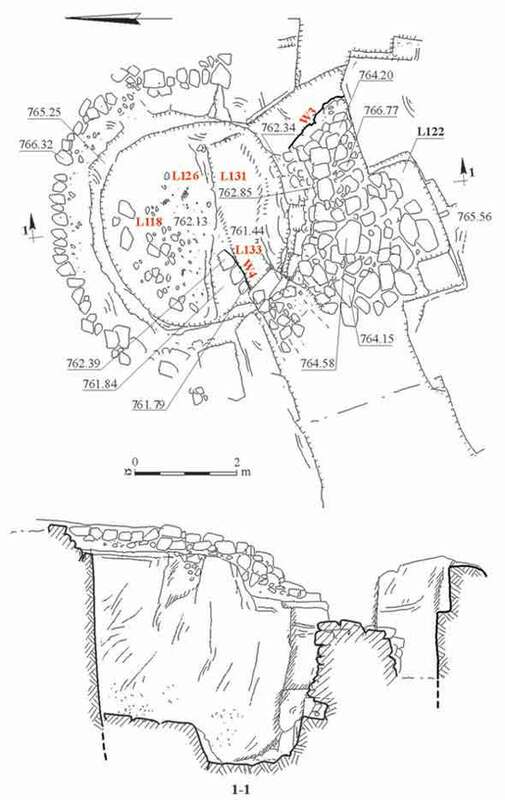 Several hundred to a thousand stones were detached from the medium-sized quarries, for example, c. 320 stones from Quarry G (Fig. 10) and c. 700 stones from Quarry C (Fig. 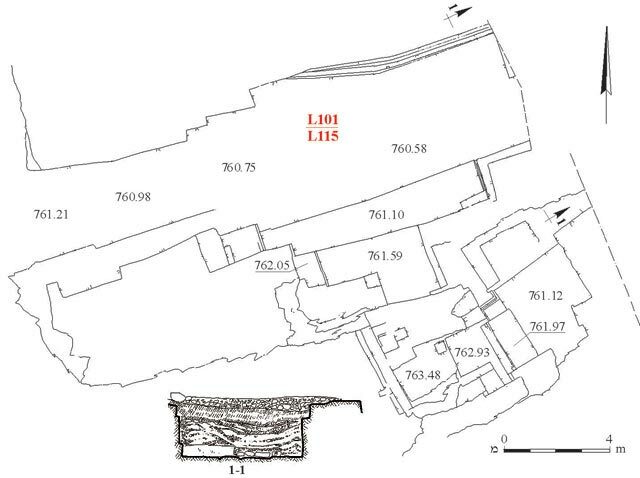 11), while thousands of stones were removed from the largest quarries (Quarries D, O; Fig. 12). A bedrock-carved cross (Fig. 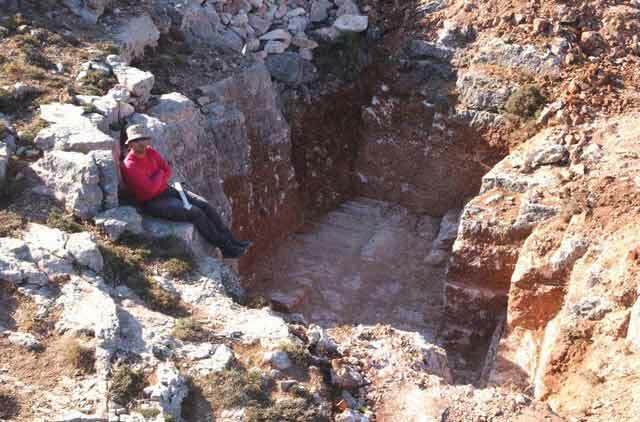 13), exposed prior to the excavation, was discerned in the eastern corner of the northern wall in Quarry B (Fig. 14). 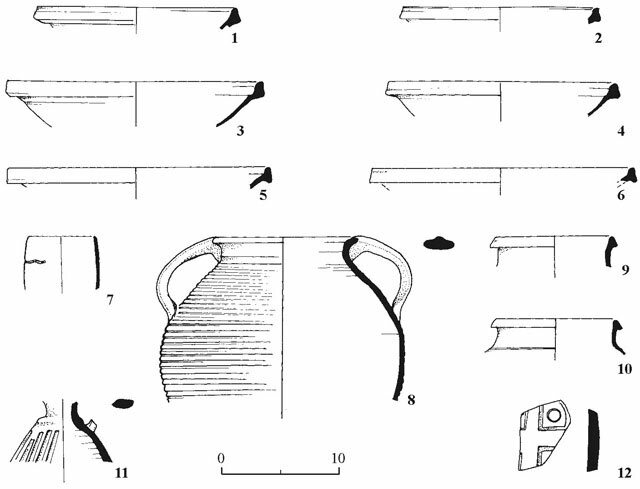 The excavation of the quarries revealed a few ceramic finds that dated to the Byzantine and Early Islamic periods (sixth–eighth centuries CE), including bowls (Fig. 15:1–6), a cup (Fig. 15:7), a cooking pot (Fig. 15:8), jars (Fig. 15:9, 10) and a juglet (Fig. 15:11), as well as a potsherd bearing a stamped impression of a cross (Fig. 15:12), which is characteristic of bowls from the Byzantine period. 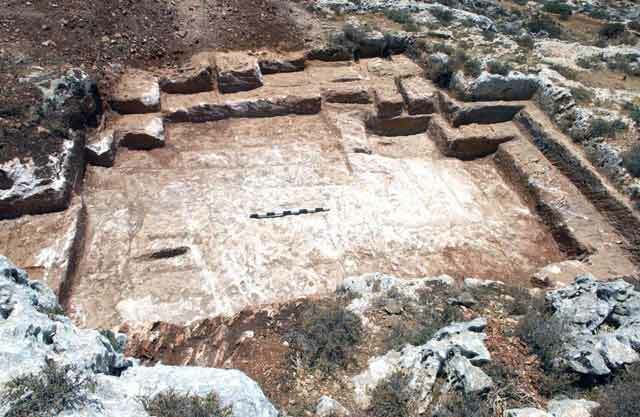 Based on the ceramic finds, the carved cross in Quarry B and the stamped cross on the potsherd, it is assumed that the quarries were used during the Late Byzantine period. The many construction projects in and around Jerusalem during the reign of Emperor Justinian (sixth century CE) supports this assumption. A limekiln (Loci 118, 126; diam. 4 m, depth 4.5 m; Figs. 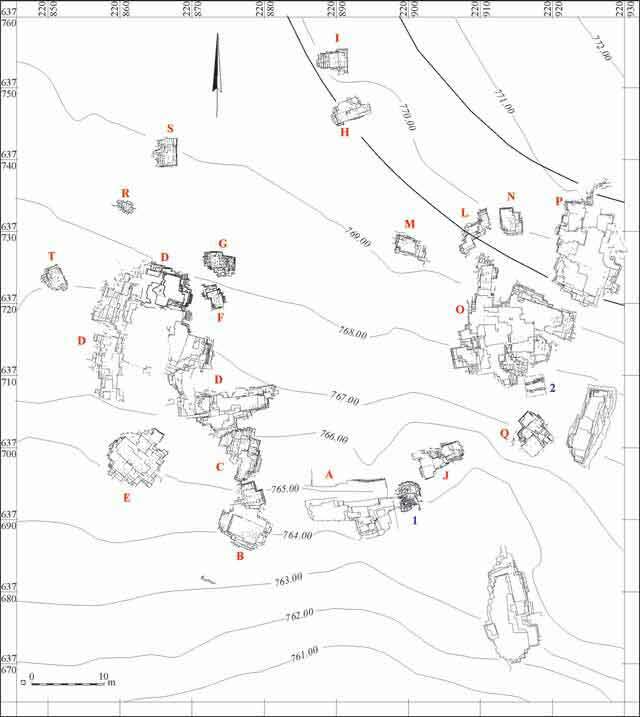 16, 17) was exposed in the eastern part of Quarry A (Fig. 18). 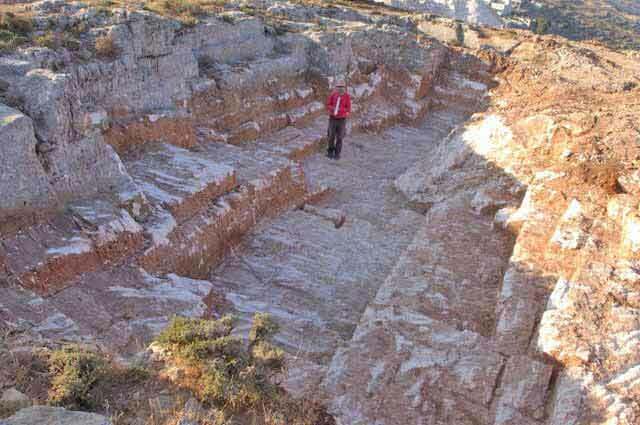 It was built on a layer of soil fill (thickness 1.2 m) that covered the quarry. 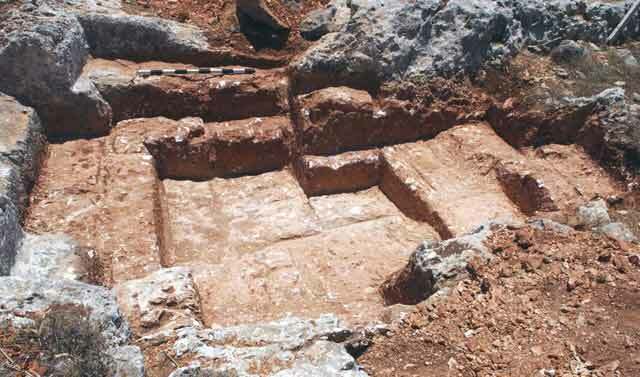 The kiln was delimited by hewn bedrock on all its sides, except for a fieldstone wall (W3) on the southern side. The vent hole in the kiln faced west. 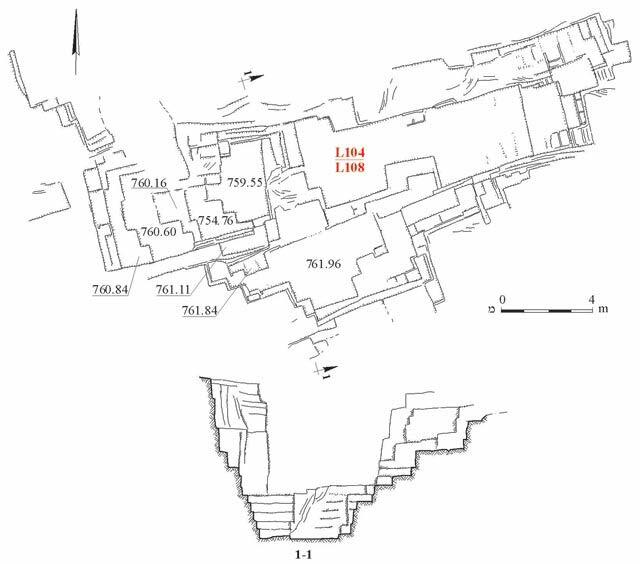 The air flowing into the kiln’s center was delimited by Wall 1 on the south and Wall 4 on the north. The kiln’s date is apparently the Ottoman period. Two parallel walls (W1, W2; Figs. 19, 20), generally aligned east–west, were visible along the surface between Quarries O and Q. 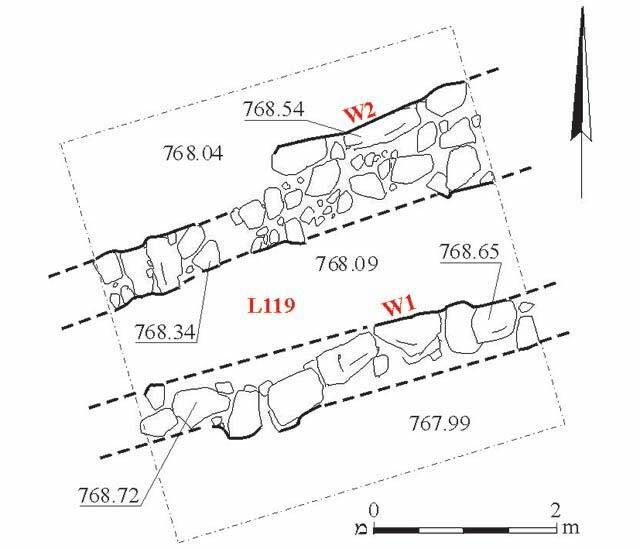 Stone fill was discovered between the walls (L119), which probably delineated a rural road. 1. General plan of the site. 2. 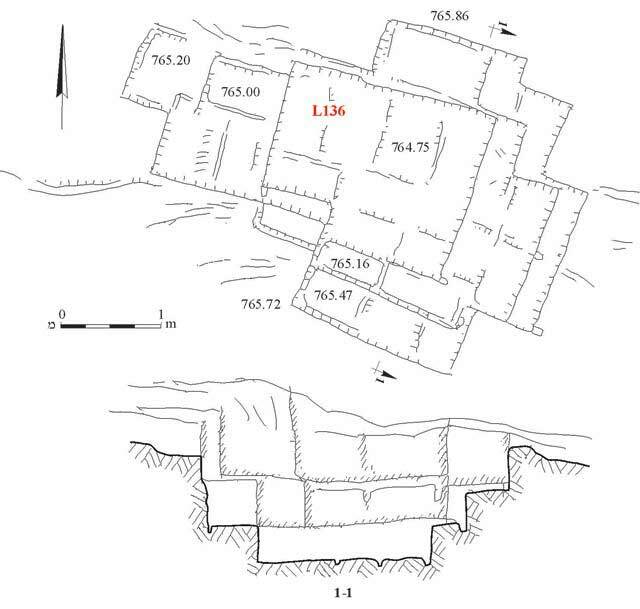 Quarry R, plan and section. 3. Quarry R, looking south. 4. 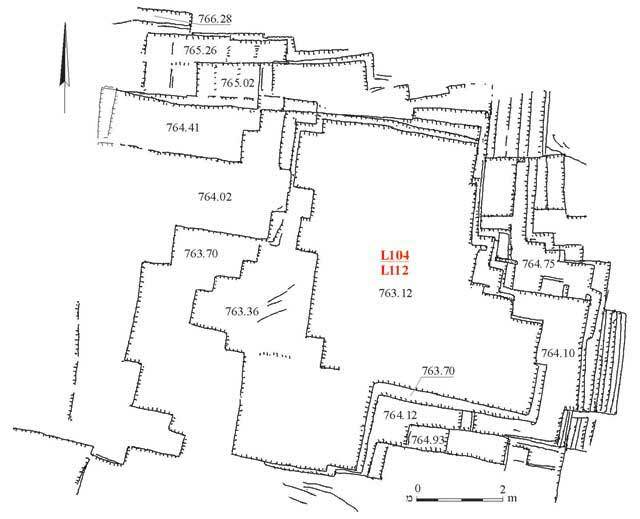 Quarry D, the south part, plan and section. 5. 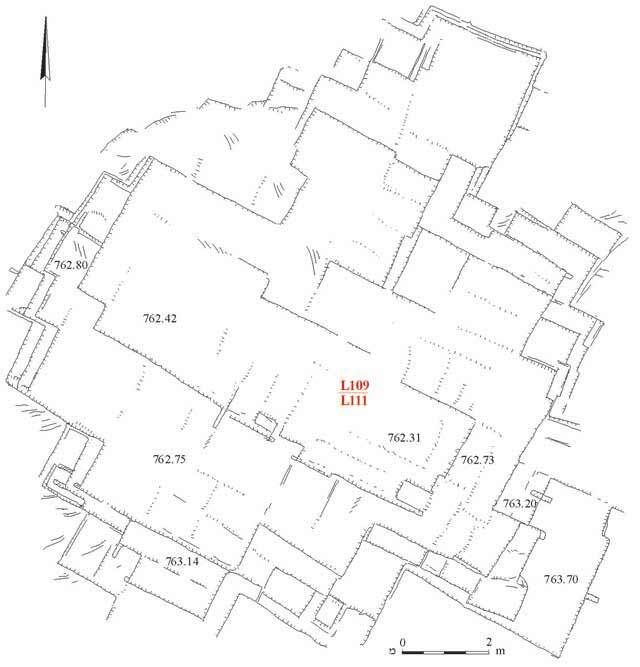 Quarry D, the middle part, plan and section. 6. 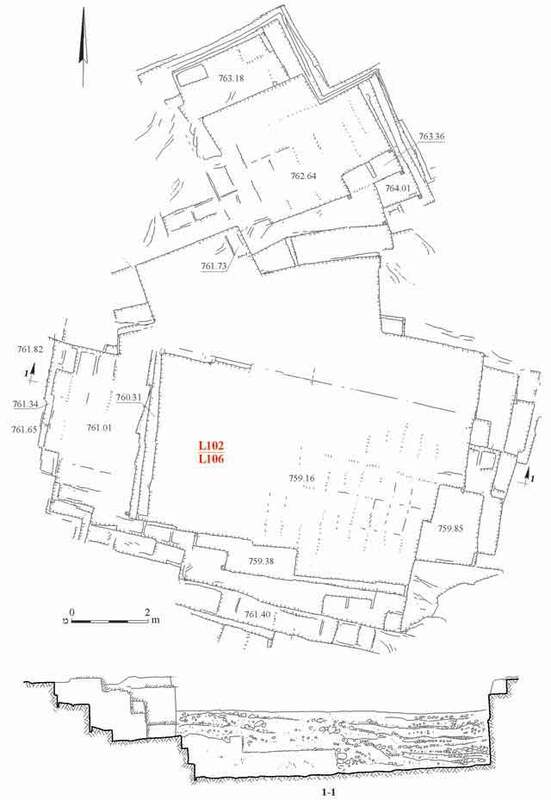 Quarry D, the north part, plan. 7. Quarry T, looking east. 8. Quarry D, looking east. 10. Quarry G, looking southeast. 11. Quarry C, looking south. 12. Quarry O, looking east. 13. 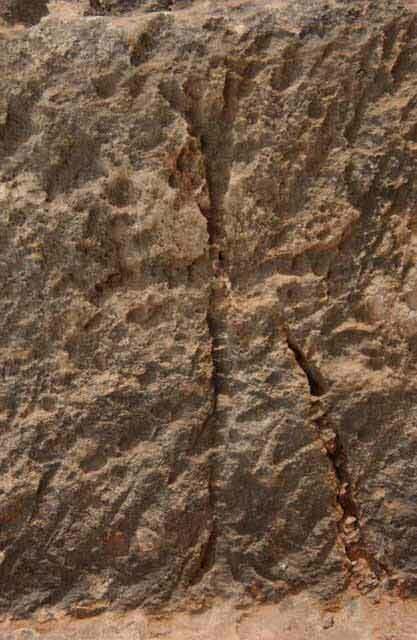 Carved cross in Quarry B. 14. Quarry B, plan and section. 16. Limekiln, plan and section. 18. Quarry A, plan and section. 19. Two walls (a road? ), plan. 20. Two walls (a road? ), looking east.